Nigeria striker Victor Anichebe has signed a one year contract with Sunderland FC. He was released by Westbrom after His contract expired. 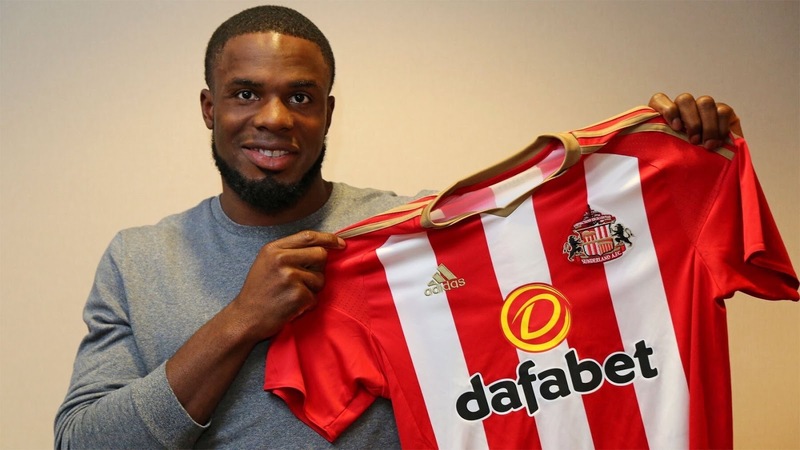 Anichebe, 28, joins his former Everton boss David Moyes as his 9th signing of the summer. "The experienced forward is no stranger to the Premier League having made over 130 appearances in his time under Moyes at Everton and a further 55 appearances with West Bromwich Albion between 2013 and 2016."